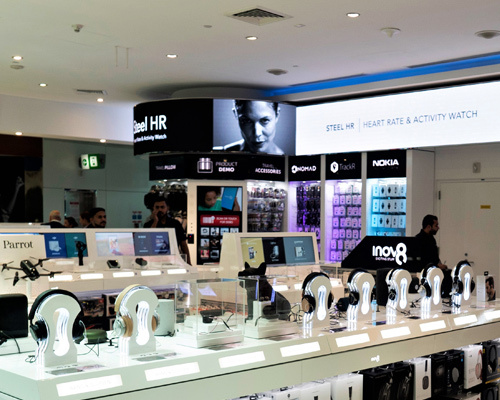 Denaster can be found in 8 locations around the airport under the brand name of Inov8. 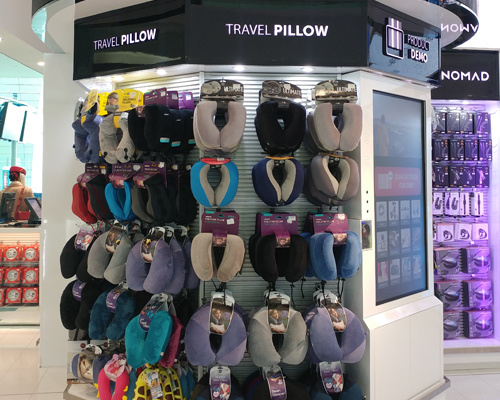 Employing over 6,000 people, it has consistently raised the benchmark for airport retailing and it continues to grow. 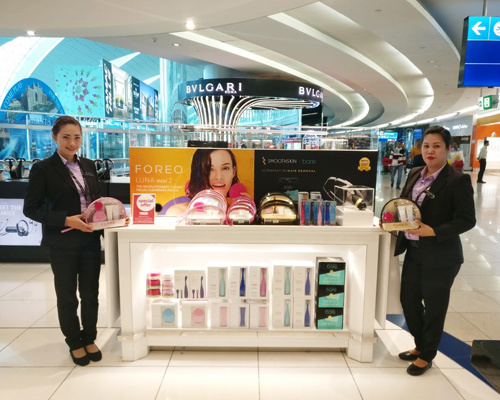 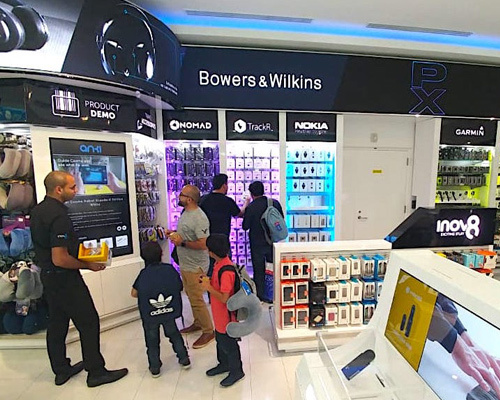 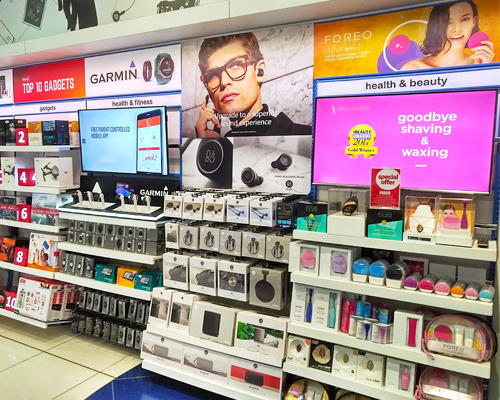 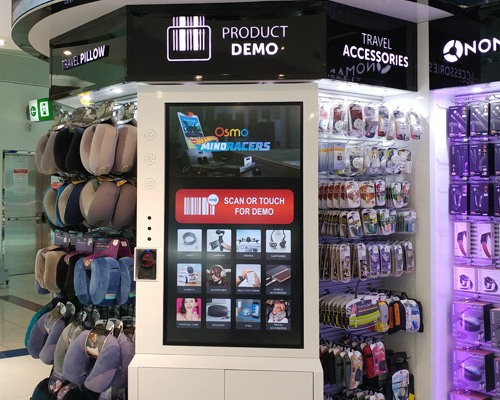 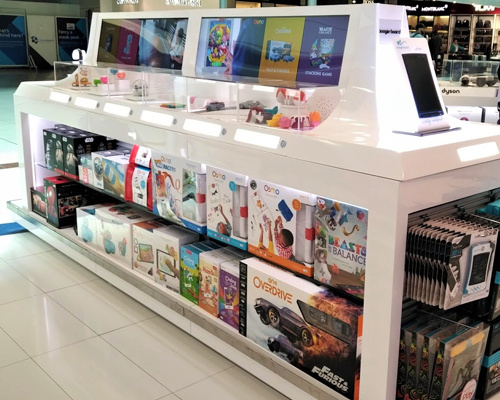 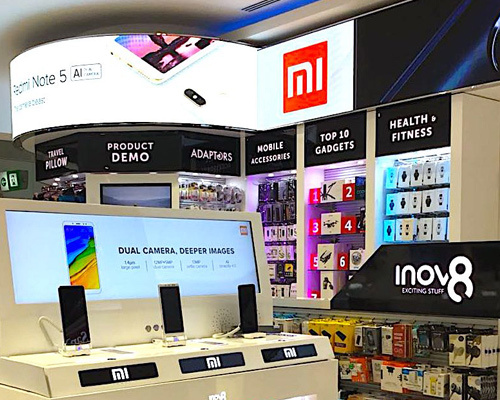 Dubai Duty Free currently operates over 33,000 square metres of retail space at Dubai International Airport (DIA) and its new Concourse D that opened in 2015. 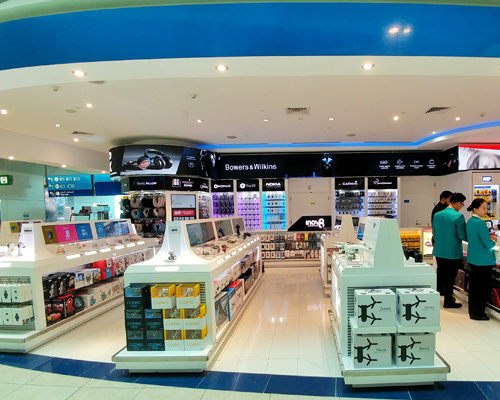 Moreover, the Dubai Duty Free holds 2,500 square metres at Al Maktoum International (AMI) in the south of Dubai.